Impact investing is a rapidly growing field – one that's important for nonprofit fundraisers to understand. As more people see impact investing as a way to advance social change, how will this influence the philanthropic sector? Do nonprofits need to adjust or evolve their donor engagement strategies as impact investing continues to gain steam? Are young donors today as generous as previous generations? For young, single women, the answer is yes. Single men and married couples, however appear to be lagging behind their counterparts from 40 years ago. 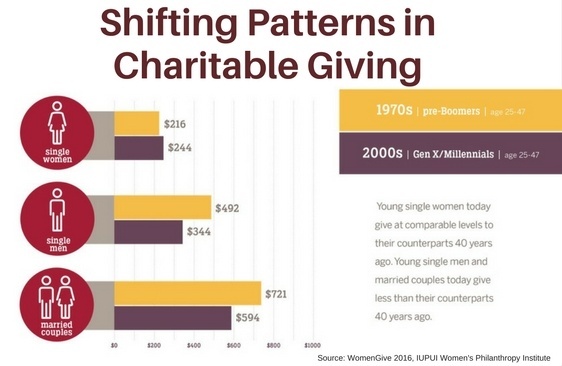 These results come from the Women Give 2016 report, which sought to identify how demographic changes over the last four decades have impacted giving and decision making by different groups of donors at the same points in their lives. 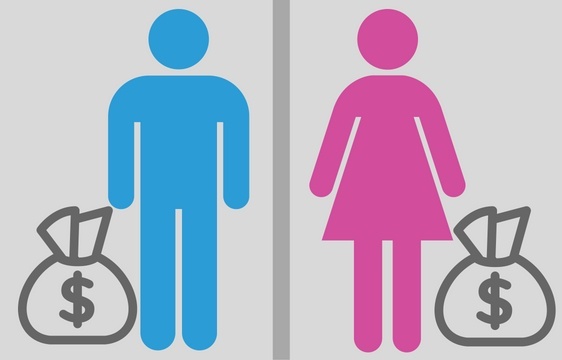 To do this, the report examined giving by single men, single women, and married couples in the 1970s versus today. The researchers divided the groups into two demographic segments, pre-Boomers, age 25 – 47 in 1973, and Gen X/Millennials, ages 25 – 47 from 2000 to 2012, and compared results from the 1974 National Study of Philanthropy and the Philanthropy Panel Study from 2013. 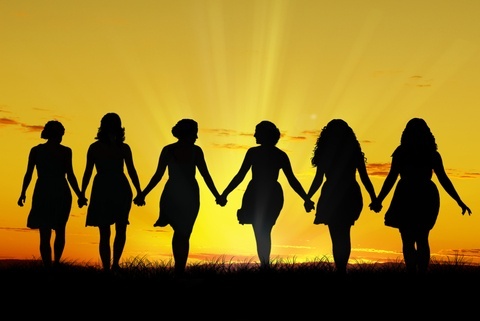 What is the impact of philanthropic investments in women and girls? This has been a topic of discussion over the past decade. Research tells us that only 7% of all U.S. philanthropy goes to address the needs of women and girls. Yet, we know that when we empower women and girls to realize their full potential, we can create a transformative outcome for them, their families, and our world. In the spring of 2015 in Bloomington, IU Health Bloomington Hospital and Indiana University announced plans for a new regional academic health campus, which will initially include a new hospital, outpatient facility, and academic building. These facilities will replace the current IU Health facility, which has served as a community hospital since 1905. This once in a lifetime opportunity has the Bloomington Hospital Foundation (BHF) development team considering how to engage the community philanthropically in order to maintain a distinct community hospital feel. Trish Oman, Director of Development for BHF has enlisted women of the community in her “Women of Vision” group to tackle this challenge. 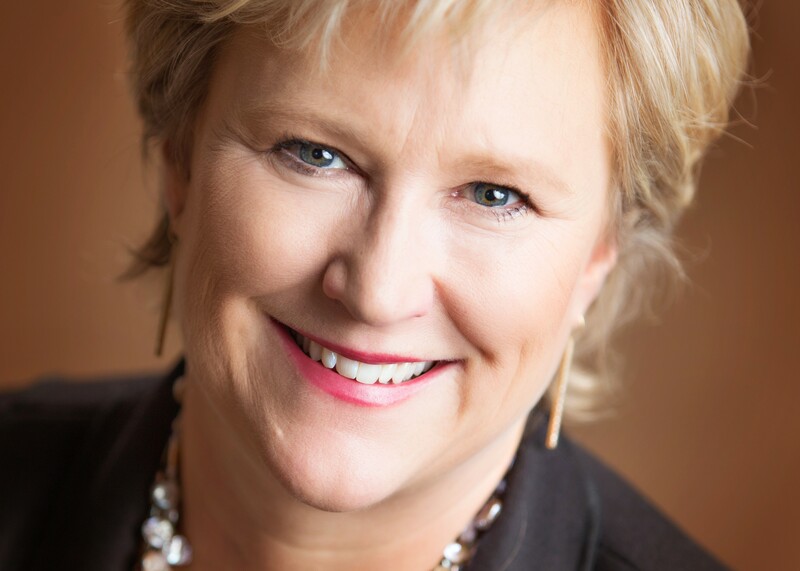 Trish is putting women's philanthropy research into action as she taps into one of the most powerful philanthropic engines in the community for vision and leadership in service of this new community health resource. In this year of a presidential election in the U.S., it is important to think about the intersection of presidential politics and philanthropy. Will donors hold back this year on making major contributions because it is an election year? Will donors wait to see who is elected before investing in important programs? And, just who are these donors anyway? Well, these donors --- and these voters --- are primarily women. It is estimated that 52% of the American electorate is comprised of women and that single women are growing in their share of the vote, surpassing both married men and women. In the donor category, we know that female head of households give more and are more likely to give than their male counterparts in almost every category. 30 Years Ago . . .